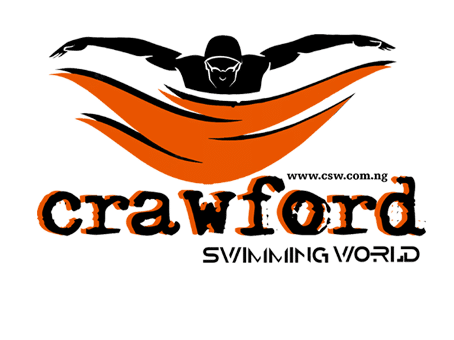 Crawford Swimming World has commenced it’s summer swimming lessons for kiddies and evening swim classes for adult at the Onike Yaba swimming pool. Our summer lessons will be our regular 10 classes for kids. Most parents have started registration for the swim classes during the holidays. We advice that you call us to book a place very soon as slots will be taken up fully soon. We help children and adults to swim effortlessly in 10 classes. Our classes are fun filled and interesting. We make swimming easy for both adult and children.